This book will bring disquiet into many circles; it faces each individual with the decision of his life. For this Message blares forth like a fanfare right into the present time, ruthless, adamant and relentless in the logic of its thought-development. It answers with all clarity the unsolved questions of human existence. The recognitions mediated with this book are so immense that they force the unprejudiced reader to ponder, investigate and go forward. Many a person who has hitherto drifted along, and allowed things to take their course, perhaps with the view that there is nothing he can do about it, may well be alarmed. He might be seized with fear at what he has neglected and what seems to be lost. Yet he who still bears within him even one spark of good volition will be led by this Message to the joyful recognitions of new, clear paths through the entire Creation. Amazed, man learns the enormous importance of his existence in this Creation, and what power is at his command, which he has heedlessly overlooked, and whose effect turns against him and destroys him if he does not make use of it and guide it to the good. 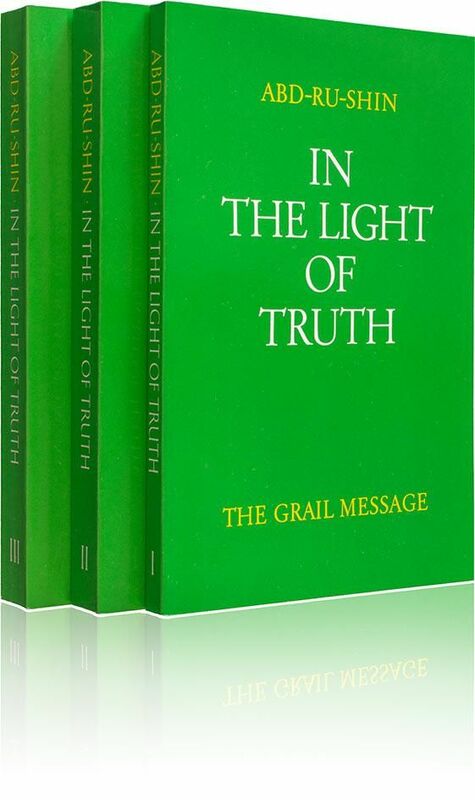 Anyone who is not afraid to lift the veil where today still lie for him the great enigmas of life will gain from this book, as from no other, rich benefit in abundance. For him it will become the living Grail Message. Copyright 2003 - 2018 Kisol.com and gospelcommentaries.net. All rights reserved.